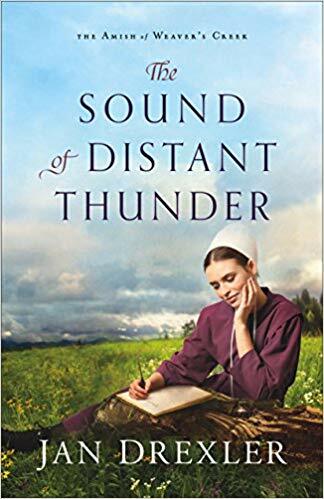 Congratulations to author, Jan Drexler, and Revell, on the new release of The Amish of Weaver’s Creek Book One: The Sound of Distant Thunder. Congratulations, Dillon T. Thornton, Ph.D., on his release of Give Them Jesus: Raising Our Children on the Core Truths of the Christian Faith. A fresh, clear, joyful guide for parents on how to teach their children to love God with all their heart, soul, mind, and strength. 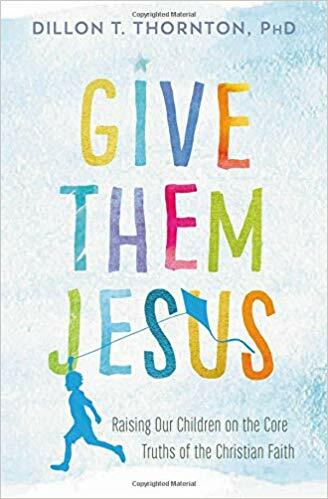 GIVE THEM JESUS aims to help parents not simply add to their children’s stockpile of knowledge, but to cultivate children-disciples who are able to display Christ-likeness in every situation. Parents are the ones primarily responsible for opening up the Scriptures to help their children understand God, the world, and themselves. The family is the divinely appointed discipleship program; the home is first and foremost a place of worship. The introduction of the book discusses the four vital components of family worship: teach, treasure, sing, and pray, and offers practical suggestions for beginning and prioritizing family worship in the rough and tumble of life. Subsequent chapters guide parents to a deeper understanding of the core truths of the historic Christian faith, as summarized in the Apostles’ Creed, arming them with appropriate language, helpful illustrations, and relevant object lessons, so that in the end they will be better prepared to pass these truths on to their children. Each chapter concludes with a family worship guide, which includes: 1) family memory verses, 2) nuggets of truth from the chapter, 3) questions for family discussion, 4) songs that celebrate the truths of the Creed, and 5) prayer prompts. 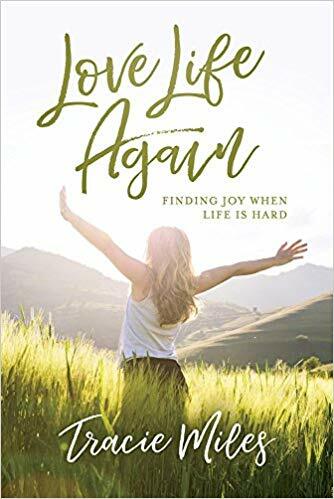 Congratulations to Tracie Miles on her new release from David C. Cook, Love Life Again: Finding Joy When Life is Hard. It’s beginning to look alot like…Christmas In My Heart/27. Congratulations, Joe Wheeler and Pacific Press Publishing Association for the 100th Book and next installment in this lovely gift book series. “Not in my wildest dreams did I ever imagine that Christmas in My Heart would still be alive and well after twenty-seven years-nor that it would also be our 100th book. How mightily God has blessed the ministry of our books! Without question, each year’s Christmas in My Heart collection is more daunting to assemble than the ones before. Reason being: We prayerfully search all year long for spiritually based, unforgettable, and deeply moving stories that will touch the heart, will stand the test of time, and be at least as strong as all our previous stories. Sadly, all too few authors are writing value-based stories today such as were the norm back during the golden age of Judeo-Christian stories (1880-1960), most published primarily in family magazines, few of which even exist anymore. 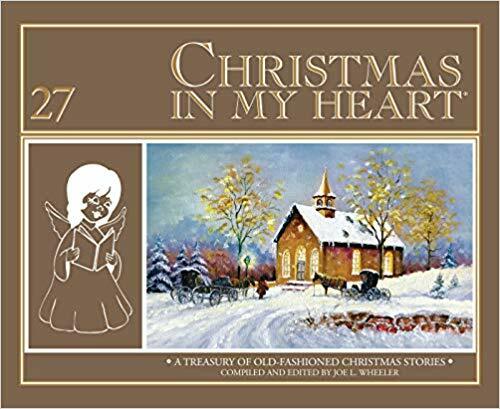 In order to keep the Christmas in My Heart series going, we continue to purchase golden age story magazines and books, most from antique stores and the internet-also weaving in contemporary stories.” — Joe Wheeler. Arthur Shaw with Robert Wise signed with William Morrow/Harper Collins for The First Man on Okinawa. To be released, April 2019. Angie Ward and Nav Press for Deep Gladness, an exploration of the concept of “calling” as it applies specifically to women leaders – those women of influence both in Christian ministry and the broader world. For publication in 2020. Dr. Kjell Tore Hovik, Jennifer Love Farrell joined WordServe in September. Welcome! 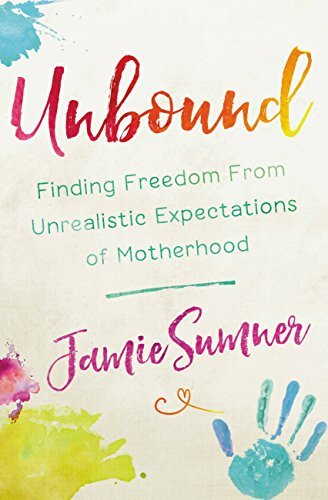 Congratulations to Jamie Sumner for her book, Unbound: Finding Freedom from Unrealistic Expectations of Motherhood, being selected by SpiritualityHealth.com as one of the “100 Books We Love” (part of their 20th-anniversary issue)! 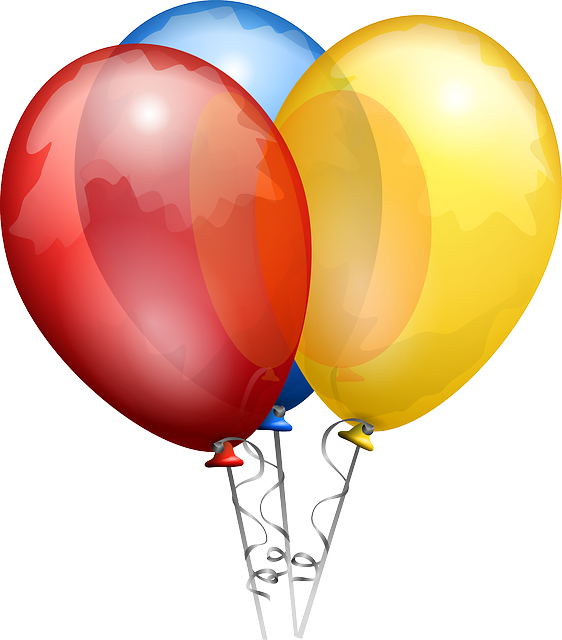 This entry was posted in WordServe News by ruthannetaylor615. Bookmark the permalink.